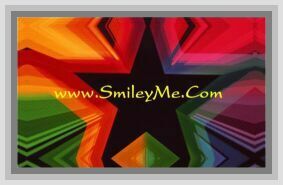 Get Your Love Your Neighbor Stickers at SmileyMe! Love Your Neighbor Kids Stickers are Sooo Cute...Pictures are Soft & Adorable. Includes 60 Stickers in Each Pkg.